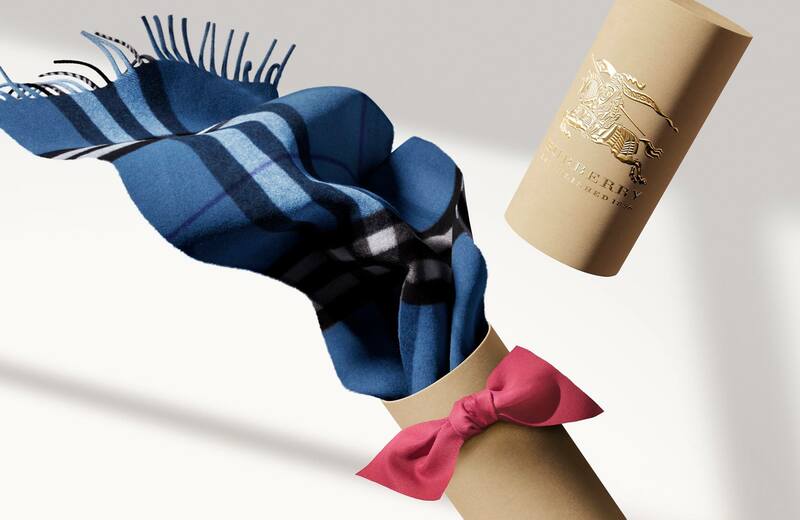 Burberry celebrates the Lunar New Year holiday season with a dedicated experience on Chinese social messaging platform WeChat, and a gifting assortment of iconic products for men and women. Building on its long-standing partnership with the platform, the Burberry WeChat account has launched ‘A Lunar New Year Gift’, a dedicated interactive messaging service for its followers. The experience invites users to use native app functionality – tapping, swiping and shaking – to unwrap some of the brand’s iconic gifts. At the end of the experience, users can also create and personalise digital Lunar New Year envelopes to send to friends and family to celebrate the holiday through the platform. 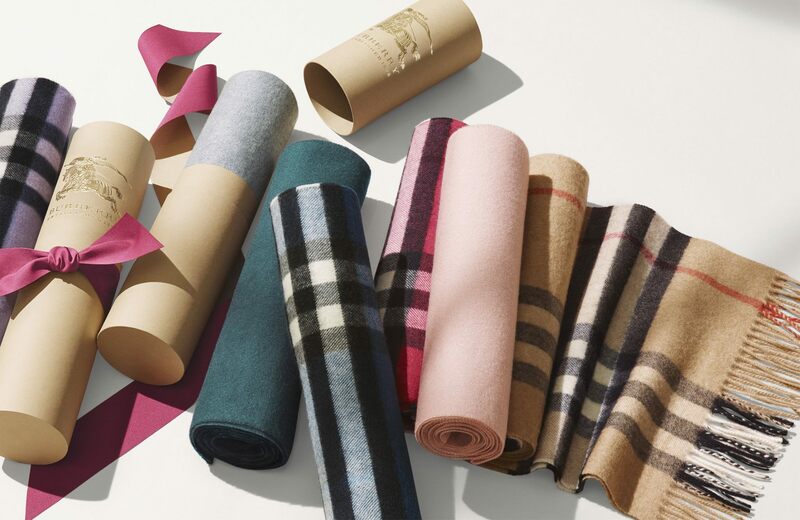 WeChat users in China will also be given the chance to win limited edition physical Burberry Lunar New Year envelopes. Burberry first partnered with WeChat in February 2014 with the launch of personalised platform activity during the brand’s womenswear show in London, followed by a platform-exclusive experience for Burberry’s event in Shanghai in April 2014. Through a parallel social event experience, followers were able to interact with a series of London and Shanghai skylines by shaking, swiping or tapping their devices before the event. After the event, interactive event panoramas could be brought to life, allowing users to immerse themselves in dynamic, 360° views of the London and Shanghai set. 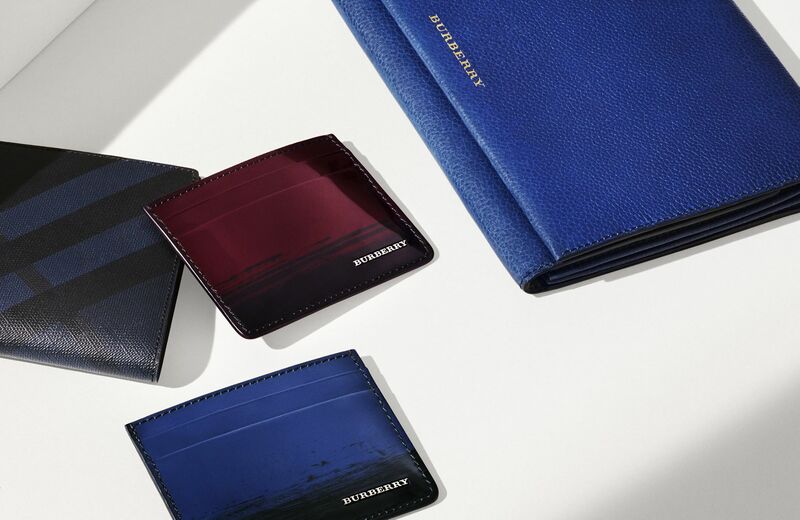 The Burberry gift assortment for the season highlights the brand’s iconic products in a special colour palette of blues and pinks, together with Burberry’s iconic Parade Red and flashes of gold, and includes Scottish-woven cashmere scarves which can be personalised with up to three letters, in two font sizes, and made-in-England trench coats for men and women. 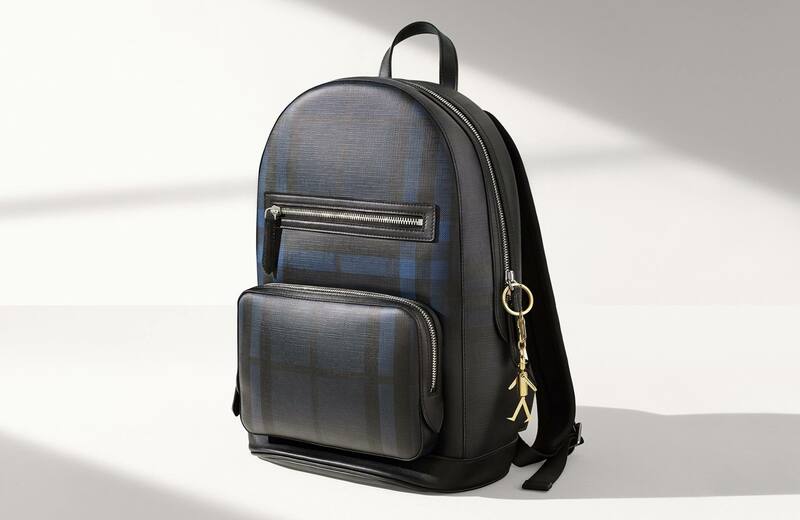 Burberry’s signature tote, The Banner, is also available as part of the offering alongside men’s backpacks, leather wallets and cashmere Thomas Bear key charms. Burberry Lunar New Year gifts will be available in-store and on Burberry.com from 6 January 2016. 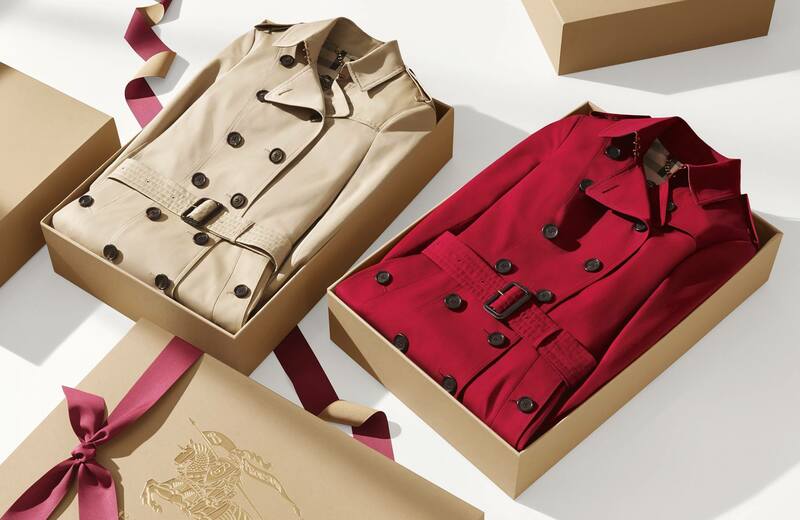 A Collect-in-Store service allows customers to shop online at Burberry.com globally and collect the order at a Burberry store of their choice as early as the next day. For those of you who want an extra special Lunar New Year envelope to send to your friends, the Burberry Lunar New Year envelopes are currently available in their stores.